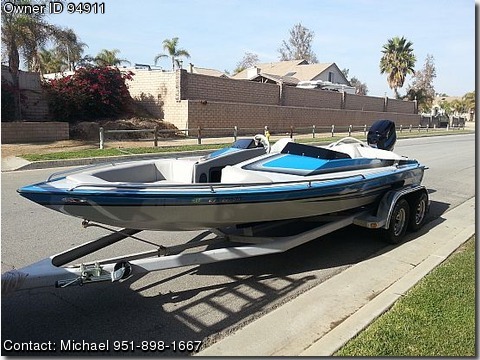 Call Boat Owner Michael 951-898-1667 714-473-1710. Boat paint is in good shape also. painted to match colors on boat. Quality Performance Marine on 8/2012. timing, performed compression test, and new plugs. show all that has been done. Contact Mike @ 951-898-1667 office line.